HCSO: Authorities search for missing 12-year-old, last seen in west Harris Co.
CINCO RANCH,TX (KTRK) -- Authorities need your help in finding a missing 12-year-old Harris County girl. 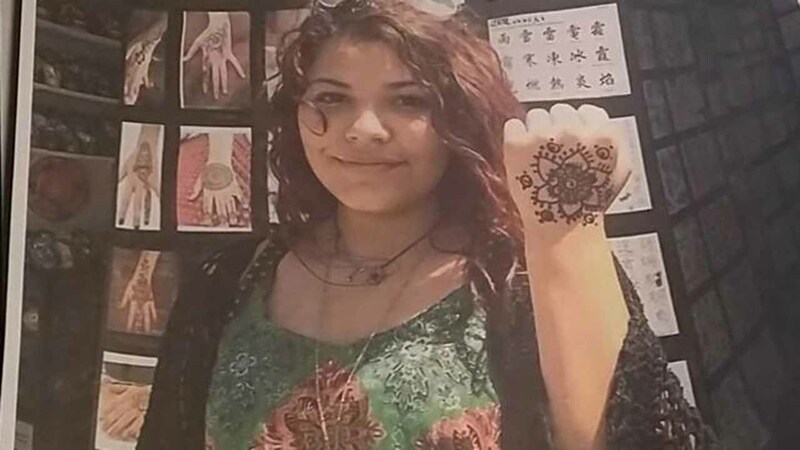 The Harris County Sheriff's Office says Alyssa Cantu was last seen around 7:30pm Sunday in Cinco Ranch. She is diabetic and is insulin dependent every three hours, according to authorities. Cantu was last seen wearing a pink shirt, blue jeans and an unknown color jacket. Anyone with information about her whereabouts is asked to contact the HCSO Missing Person Unit at (713) 221-6000.